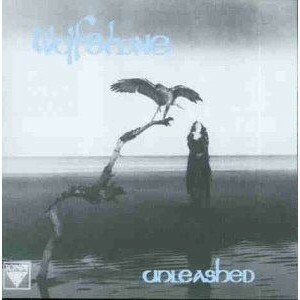 Unleashed, The Scottish Music Shop - The Best Selection of Scottish CDs and Scottish DVDs. Highland folk-rock band Wolfstone leap into this album of tradition-based contemporary sound. Hard and fast or slightly more gentle, the sound - and the origin - is unmistakeable. Screaming pipes and wailing fiddles, the Highlands of today.